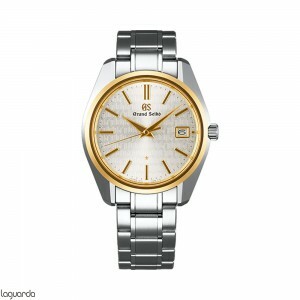 Seiko was determined to create the best luxury watch world, and after several years of research his dream was fulfilled with the Grand Seiko collection. 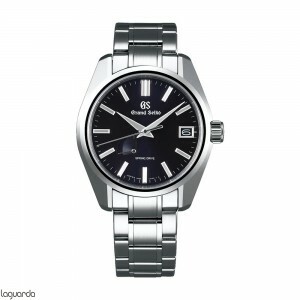 Each and every one of the Grand Seiko watches are as accurate, reliable, readable and convenient carrying off, as it can get. 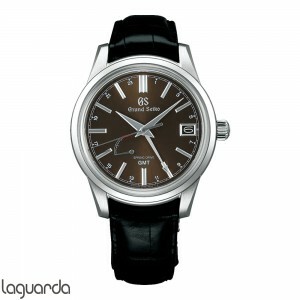 The Grand Seiko watches are everything a luxury watch should be without innecesatias complications or excessive decoration. 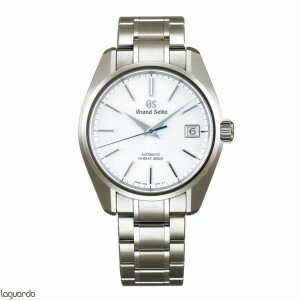 Only pure, simple and basic watchmaking art dee high level. 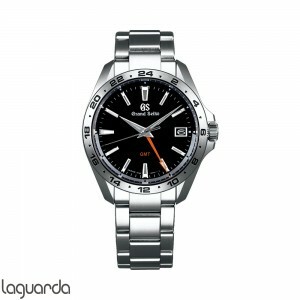 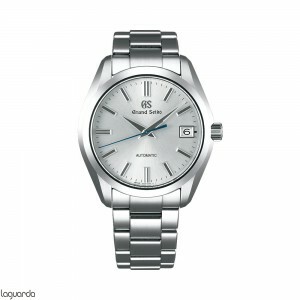 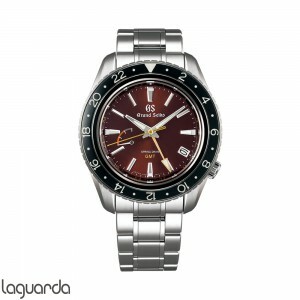 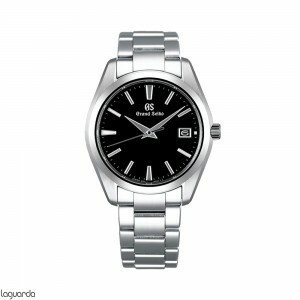 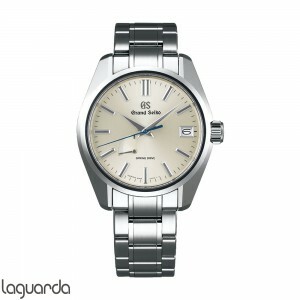 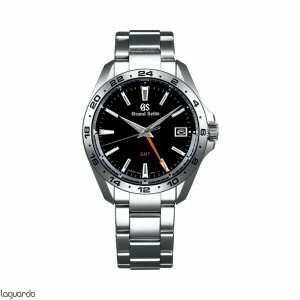 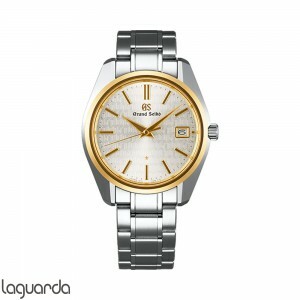 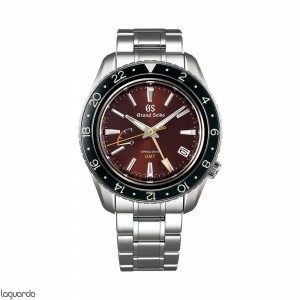 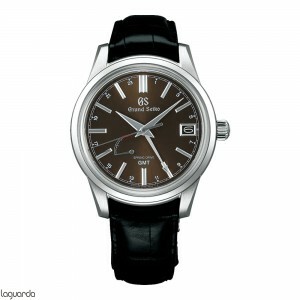 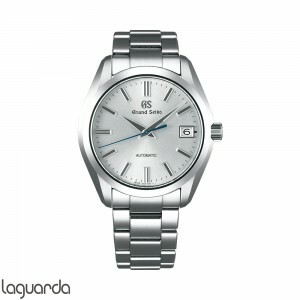 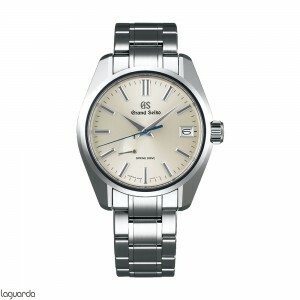 In Jewelry Laguarda somo official distributors, professionals advise them, and have a catalog of prices and models.